There are plenty of things that stand as a good source of inspiration for fashion designers. Oftentimes, they turn their attention to nature, music, and art movements among others. Yet for some time, there has been a new trend in town, namely to adopt an ethnic design that’s almost synonym with some communities’ identity and make it their own. While it’s nice to see that tradition still stimulates artists all over the world, where does one draw the line? When is a product “original” and when can it be considered a “copy”? 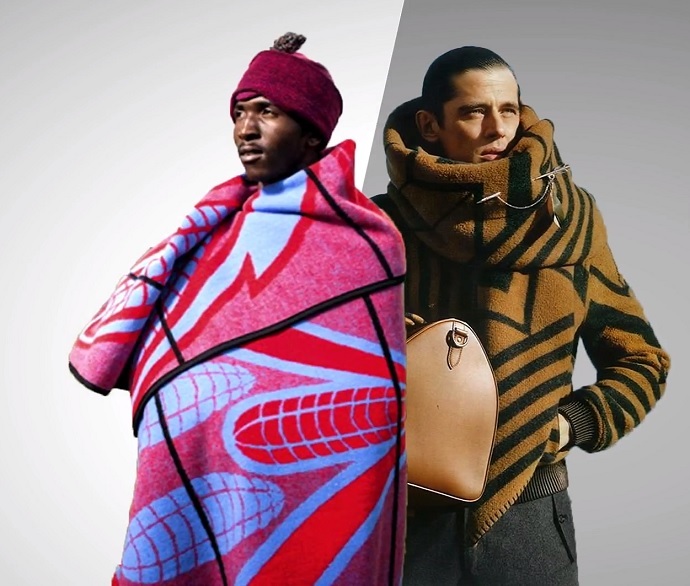 Just to give you an idea about the state of fashion affairs: One of Louis Vuitton’s collection borrowed the design pattern that embellishes the blankets worn as coats by the people part of the Basotho tribe (see picture above). For her Spring / Summer 2018 collection, English fashion designer Stella McCartney was inspired by traditional African and Ankara prints. And even one of the most influential French designers, Christian Dior, isn’t off the hook either: the brand was accused of plagiarism by an Indian designer, who stated that Dior had stolen his ideas. Sadly, this isn’t the first time when the luxury brand copied a traditional apparel. 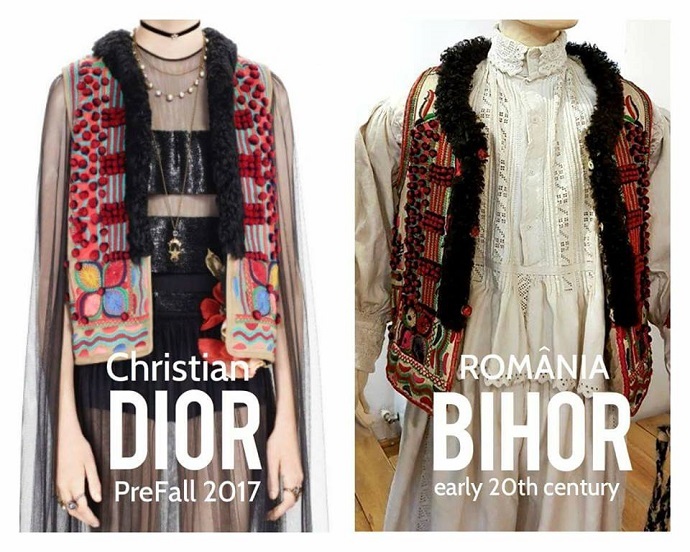 As a part of its Pre-Fall 2017 collection stands an almost identical copy of a Romanian embroidered folk coat, which is being sold at a ridiculous price of €30,000. Despite such price, not even a small percentage goes to its original creators. Though the garment is a one-to-one copy, the fashion house didn’t give any credits to the craftsmen. But not to worry, Beau Monde fashion magazine is here to make things clear once and for all. 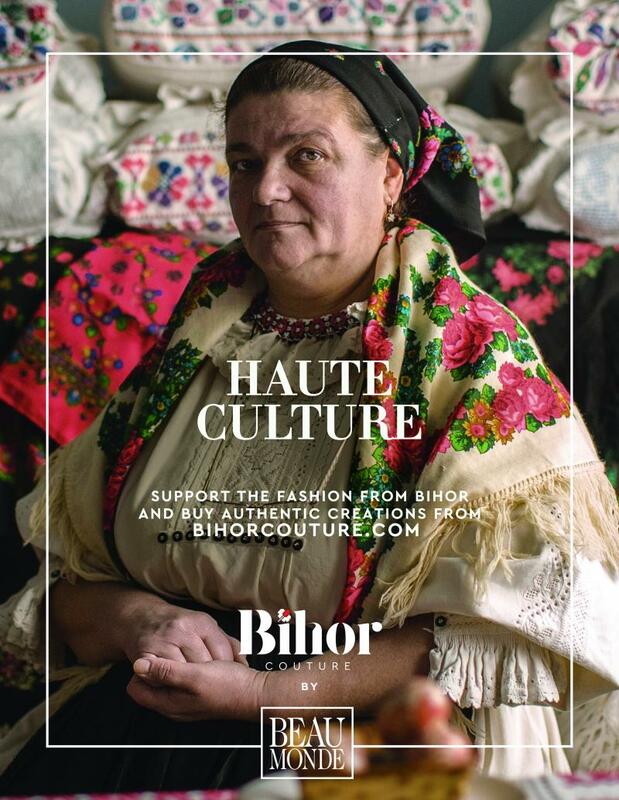 To “render to Caesar the things that are Caesar’s,” the magazine joined hands with McCann Worldgroup Romania and launched a new clothing line which they suggestively titled “Bihor Couture.” The folklore-inspired fashion brand sells garments created by local craftsmen from Bihor County. Take a note, Dior! Amongst the products put up for sale, there is the one that inspired Dior, the “Beius Jacket,” which you can get at an affordable price of €500. So, there you have it, a wonderful jacket, 60 times cheaper than Dior’s. Plus, you’ll “buy yourself the original, not an original copy,” says one of the local designers. 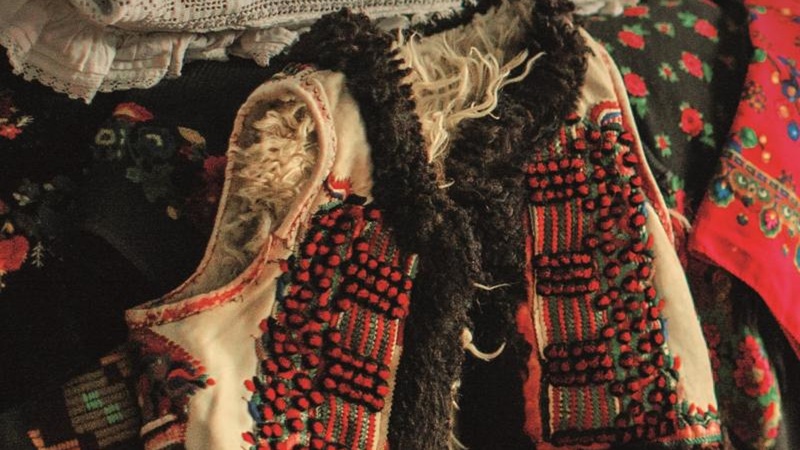 Bihor Couture sells other authentic Romanian clothes such as skirts, shirts, blouses, and accessories, all of which are created following Bihor’s traditional design motifs. The online shop was created to help raise money for the community and also to boost diminishing folklore spirit in these modern days. “The proceeds go straight to the craftsmen from Bihor. So far, three local artists joined the initiative and the recruitment is ongoing. The campaign started a few days ago, during which the shop received a lot of orders. 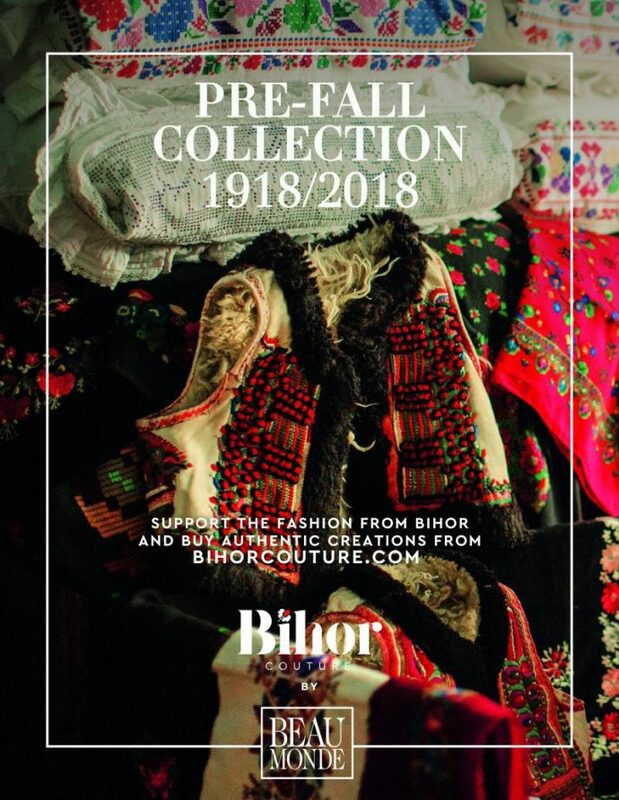 There are at least five orders for the famous jacket, but also for other products,” said the team behind the Bihor Couture campaign. To promote the exclusive clothing line, the Bucharest-based agency created a two-and-a-half-minute-long video—and other visual treats—which lets the local designers express their opinion regarding Dior’s ‘copycatting’. 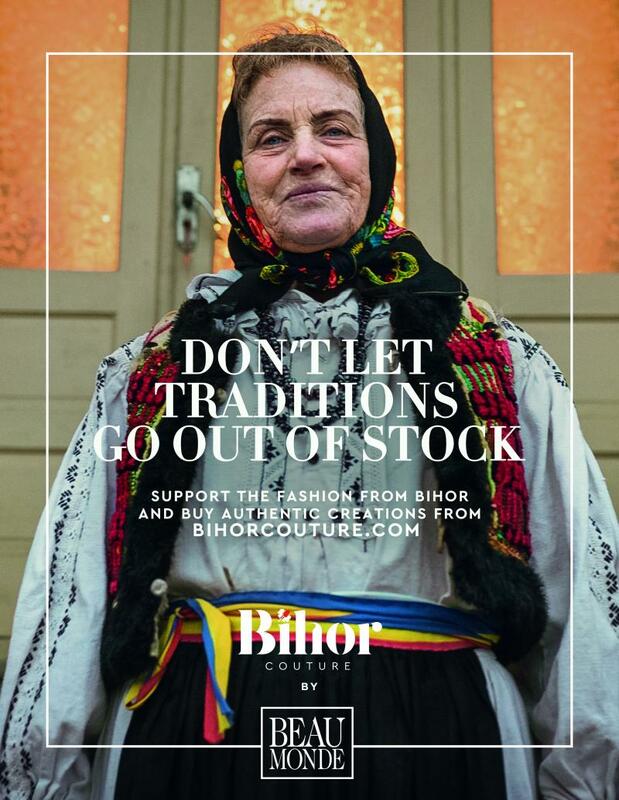 Also, there’s a call-to-action message, with craftsmen inviting celebrities to buy Romanian clothes right from Bihor. Do you see yourself wearing a local authentic coat from Bihor? Let us know in the comments!